DirtySixer® is the only real big bicycle for tall people. Tall riders that are serious about their safety, health, having fun and want to look good on a bicycle chose DirtySixer®! If you’re tall or really tall, there’s a good chance you’ve never had a bicycle your size. Maybe you experience back, neck, wrist pain when riding. Maybe like me, you crash and broke some bones because your tiny bike was unstable. Maybe you just don’t feel safe riding cause you’re sitting high up, over the rear axle on a flimsy bike. Maybe you even got a custom bike made for you, but still, it’s not perfect. 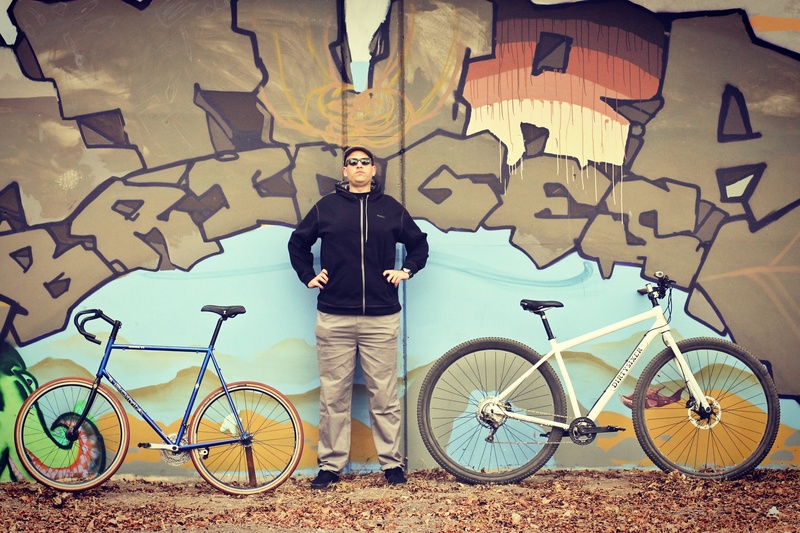 We get that, and that’s why I designed the DirtySixer® bikes and fabricate them in small handmade production batches, to bring the best and only solution for riders like me and you, whether you’re Michael Jordan or Yao Ming’s height. 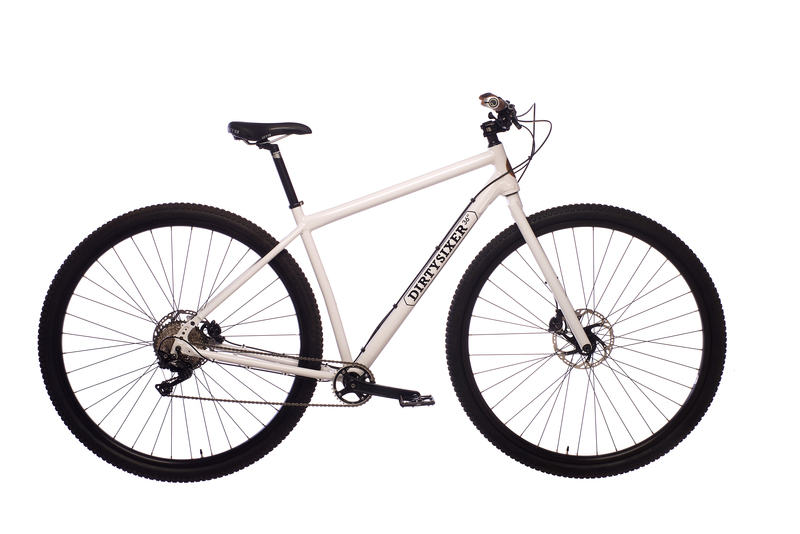 With hand laced 36 inch wheels, oversized tubing and components, tall riders look good on their proportionate DirtySixer® bicycle. The DirtySixer® bikes are used by a majority of NBA players. Check our social media to find out who rides DirtySixer®. DirtySixer®: Making tall people happy on bikes. Drew (6’8″) between a regular 66cm bike using 700c wheels and the DirtySixer® 36er.